Silver Stories is a storytelling circle for seniors designed to combat social isolation and loneliness that negatively affects the health of senior citizens. 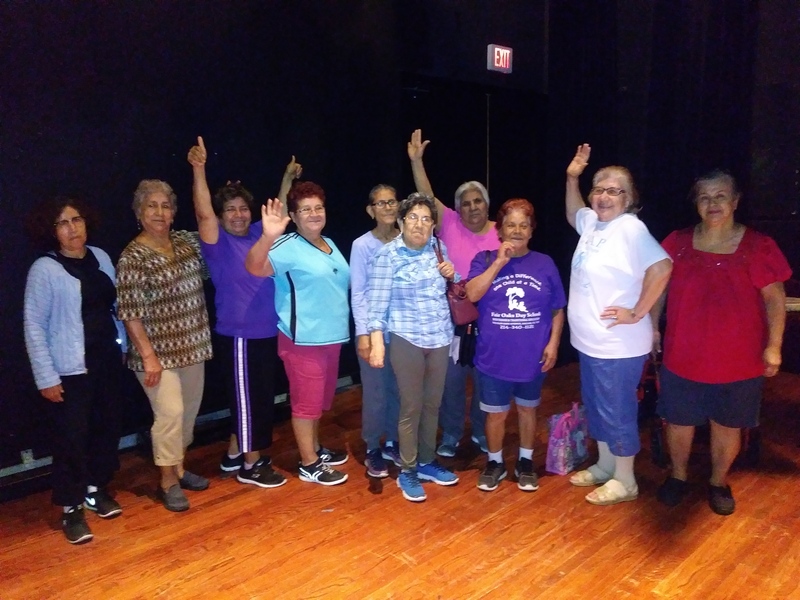 Through a partnership with the City of Dallas Park & Recreation Department, seniors are bused to the theatre twice a week to engage in creative writing, improvisation, visual art and storytelling workshops. Research has shown that social isolation and loneliness are associated with increased mortality in older adults. Social isolation also has been linked to other adverse health effects, including dementia, increased risk for hospital readmission and increased risk of falls. However, research consistently shows that feeling connected and involved benefit both mental and physical health. We believe staying socially active may help slow cognitive decline and improve happiness for seniors in the Dallas area. The intent of the health and human services is to use art to improve human health or functioning. Our Silver Stories workshops for seniors incorporates techniques that are currently being explored as psychologically, emotionally and physically beneficial for older adults as a part of a therapeutic process. The stories these seniors share are one of struggle, despair, freedom and overcoming adversity. Tears, laughter and love are the outcome of every workshop. Seniors are able to find their voice and we give them a platform to speak and to express themselves however they see fit. This program is made possible by the generosity of our sponsors, the National Endowment for the Arts and the State Fair of Texas.